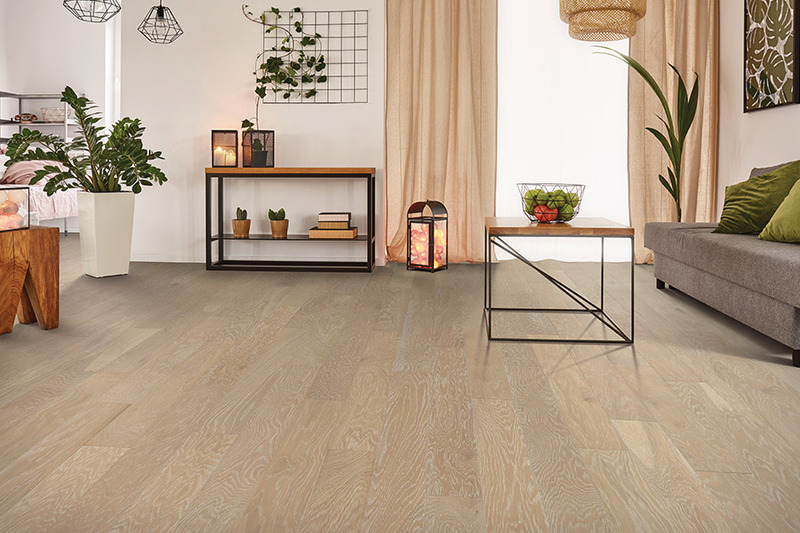 There is no truer statement regarding hardwood flooring, than to say that it is one of the most popular floor coverings on the market today. Homeowners love it for many different reasons, as each homeowner’s need varies. The good news is, it’s diverse enough to meet many different needs, and still come out a winner every time. Solid hardwood is what most commonly comes to mind, when wood flooring is mentioned. 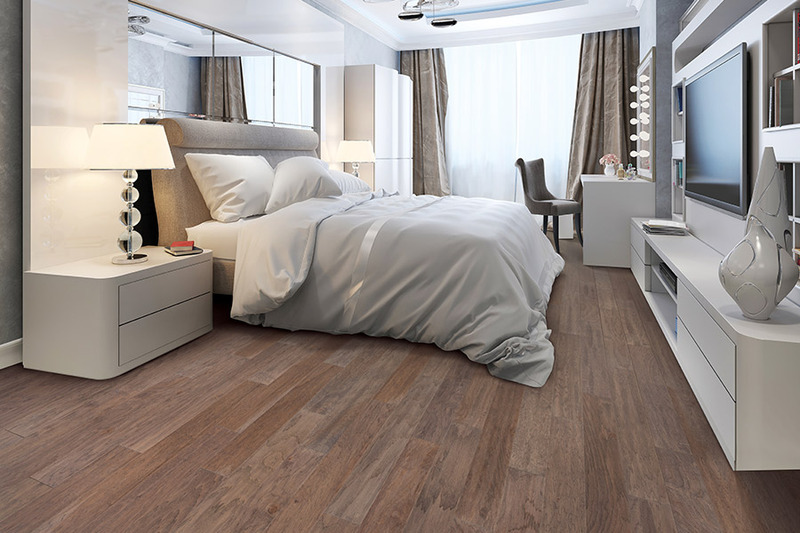 This flooring is one solid piece of wood, from top to bottom, and it comes in a variety of different species. Some species are harder than others, and these are the ones you want if your home is extremely hectic, and you have a great deal of foot traffic. Softer species are more easily placed in spaces where traffic is very low, or nonexistent, such as closets. With this option, you can choose your own stain colors and finish styles, and some of those finishes, can even be used to mask some of the signs of everyday wear and tear. With distressed or hand scraped finishes, for instance, you’ll see fewer scratches, scuffs and dings, than you might see with the classic glossy finish. 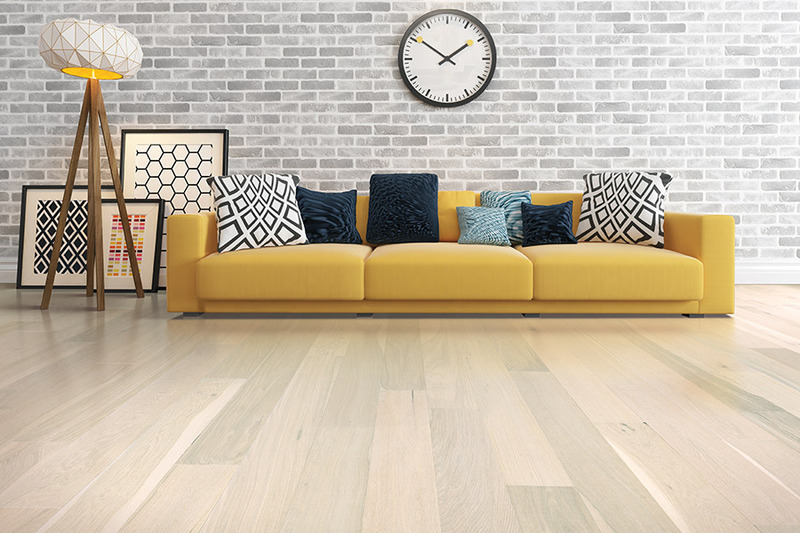 Engineered wood flooring is still considered hardwood, because it has a veneer of real wood, layered between a backing material and a protective top layer. 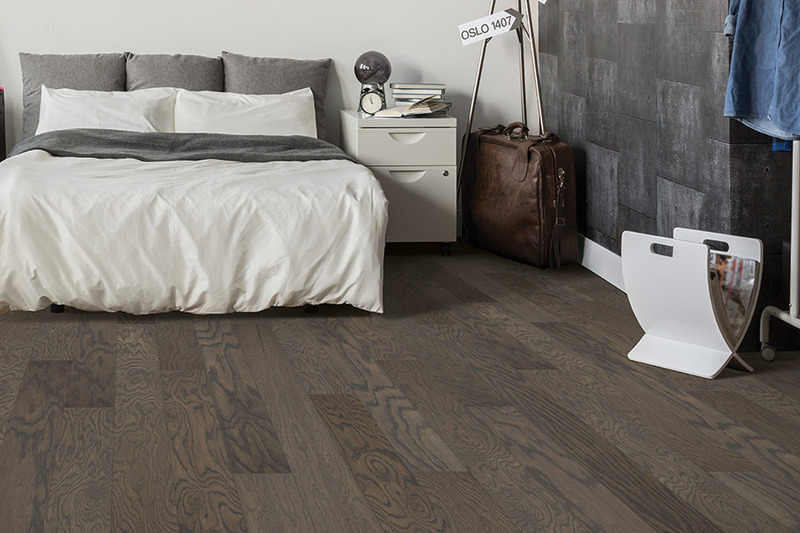 It’s a great product that can help maintain the continuity of your flooring look, even in spaces where solid wood can’t be installed. It doesn’t react to humidity, moisture or temperature changes, so it’s a great option for basements, for instance, while still maintaining the ability to be refinished at least once or twice over its lifespan. 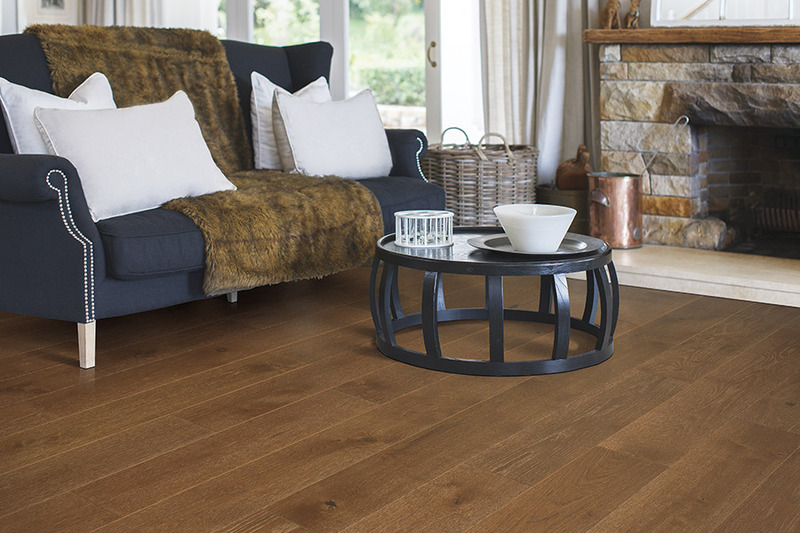 This flooring also gives you a wide variety of species choices, though not nearly as many as solid wood affords. If you’re going to be using this as an extension of solid wood, be sure to speak with your flooring specialist. Setterquist Flooring is a family owned company with more than thirty-five years of experience in the flooring industry. 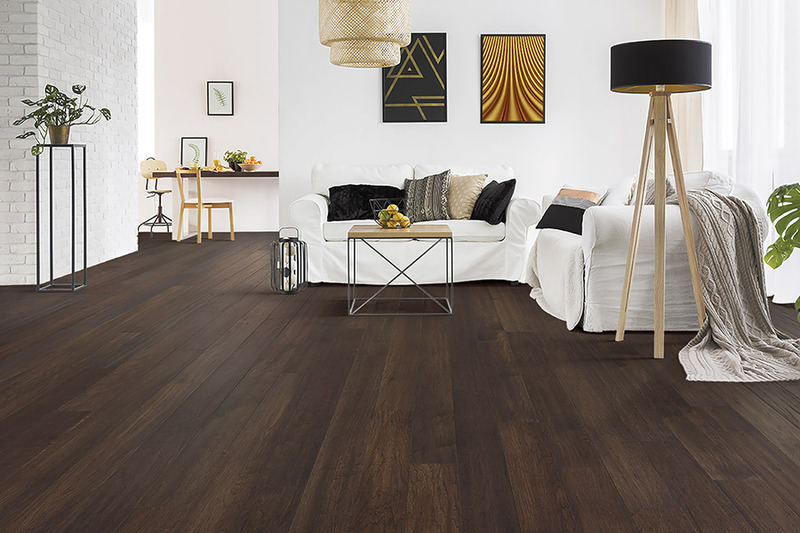 When it comes to your need for new flooring, we offer expert advice and trustworthy services, that prove customer satisfaction is at the top of our list of priorities. We proudly service the areas of Bonita Springs, Estero, Marco Island, Ft. Myers Beach, and Fort Myers. We invite you to stop by our showroom in Bonita Springs, FL, at your convenience to find the perfect floor covering for your own home.